September 25, 2008 Along with daughter Lucy, renowned physicist Stephen Hawking is planning to send his digitized DNA into space as part of NCsoft’s Operation Immortality. The pair hopes the exercise will help publicize the Archon X PRIZE for Genomics; a competition that will award $10 million to the first person or team that can sequence 100 human genomes within 10 days or less. The motivation behind Operation Immortality is to collect and archive the very best of what humanity has accomplished by sending a digital time capsule of the human race into space. This includes messages from people around the world and DNA samples from some of our brightest minds, musicians, athletes and video game players. Both Hawkings’ DNA will be transported into space by video game developer and longtime member of the X PRIZE Foundation’s Board of Trustees, Richard Garriott, who is traveling to the International Space Station in October. Hawking and Garriott also teamed up in 2007 when Garriott hosted Hawking aboard a zero gravity flight where Hawking was able to experience a weightless environment. “Richard and I share the same dream of traveling into space. And we both realize the incredible importance of DNA to life in the universe,” said Hawking. 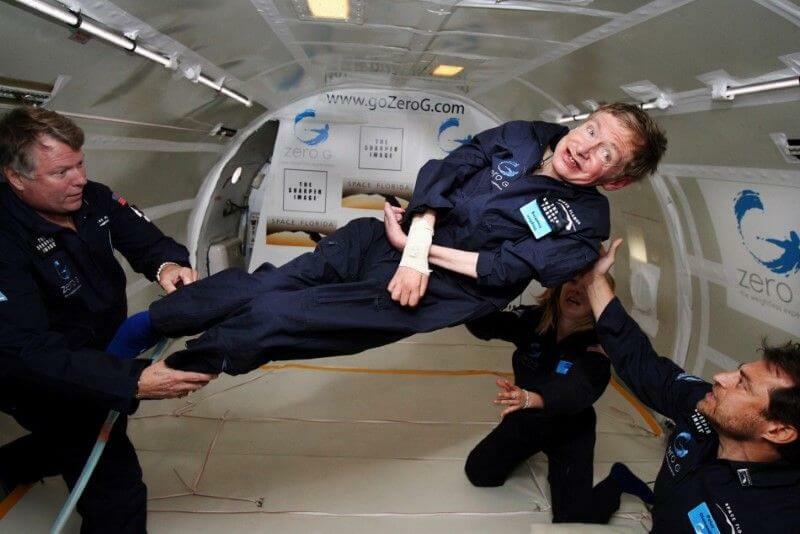 Hawking would have ideally liked to send his completely sequenced genome into space, however current science is not yet capable of producing low-cost, fully sequenced genomes. By participating in this project, Hawking hopes to highlight the need for inexpensive, fully sequenced human genomes so that scientists and doctors can begin to better understand ways to identify, treat and prevent disease. The “Immortality Drive,” is currently in the process of being loaded with information from people all over the world at the Operation Immortality website. Members of the public are encouraged to submit their suggestions for humanity’s greatest achievements, and leave their immortalized message for future generations. A select few may also have their DNA chosen to join Garriott, Hawking and other icons on an out-of-this-world experience, and possibly become the future of mankind.